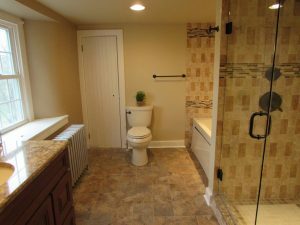 Our company’s bathroom remodeling and renovation work can make outdated any space look impressive. If you are looking to make your cramped, small bathroom look larger and brighter, we can make your dreams into a reality. 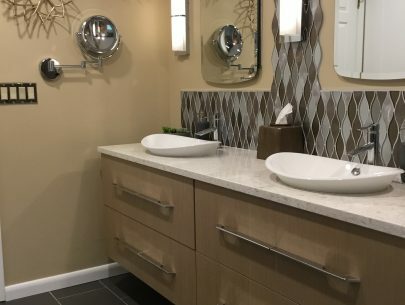 If you want to do a major overhaul of your entire bathroom, you can choose between a number of lovely designs, textures, and colors that can give it a brand new look and feel entirely. Whether traditional or contemporary is your style, we will build you a beautiful space. The bathroom typically is one of the smallest areas of your home and sometimes often neglected. But it can still have great style with the right design. 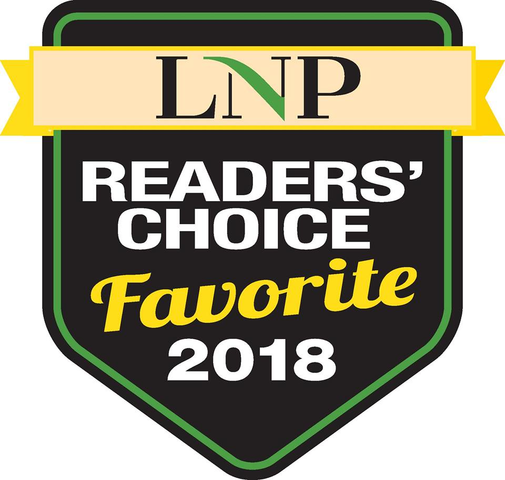 Choice is your one-stop contractor to design, renovate or add a new bathroom, and provide professional installation of a half bath, guest, and dream master bathroom. We offer a wide variety of designs and products that will perfectly match your style. There are many reasons to consider a bathroom renovation in your home. Freshening up the look of your downstairs half-bath will make your guests feel right at home. 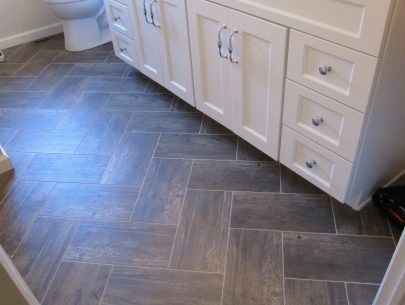 You can also add a little relaxation into your life by updating your master bathroom adding some new upgrades. A new bathroom reno will not only upgrade the look of your home but also add some quality equity for the future. We maintain our showroom in New Holland, so you can evaluate building materials and fixtures in person. 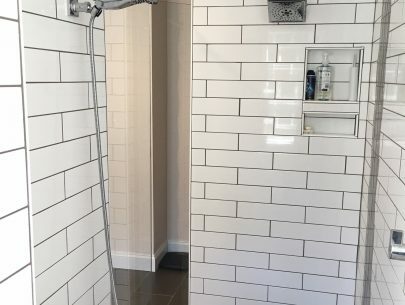 If you’re not exactly sure what you want to do with your bathroom remodeling project, you can call us for a home consultation that’s completely free. We can help you decide what type of home improvement work needs to be done. 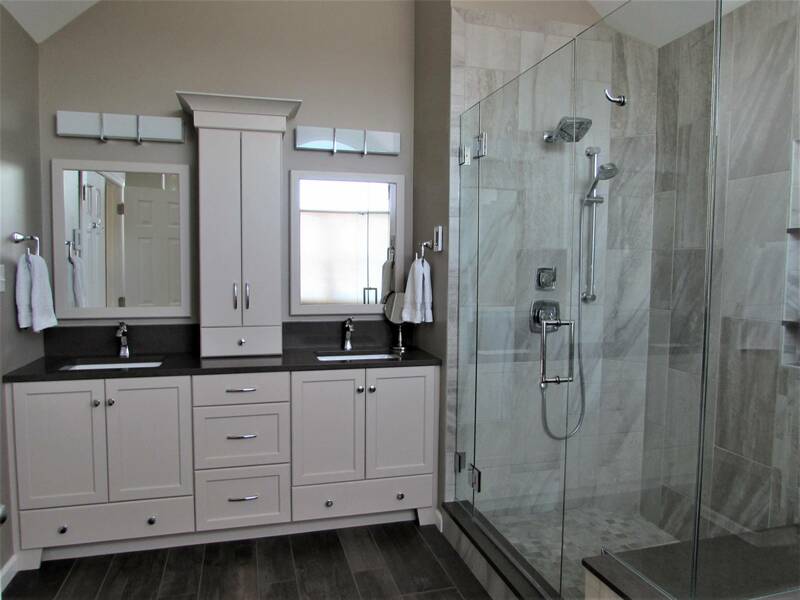 You can tell us exactly what you envision out of your future bathroom and we’ll assess the necessary work and services. We also offer building services to renovate other areas of a residence including sunrooms, replacement windows and doors, bathroom remodeling, and so much more. We serve Lancaster, Chester County, Berks County, PA and surrounding areas. When you work with us, you’re always in good hands. Choice is happy to offer a free design service. 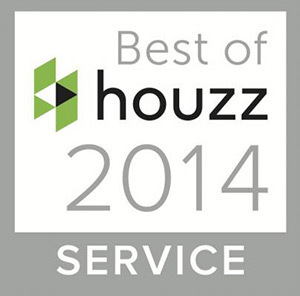 This includes an in-home measurement, consultation, 1st draft design, and review of design & estimate in our showroom. Our designers will give you copies of the drawings, however, this does not include the floorplan. For design revisions, a $350 fee will apply and will be rebated back into the cost of your project. Floorplans will be released after a deposit has been made on the project & proposal has been signed. Choice is happy to design your kitchen or bathroom even if you have your own contractor or are planning to do the project yourself! In these cases, a $350 fee is collected to start. Please provide rough measurements for our designers to reference. Again, the $350 fee is rebated back to the cost of the product. If our designer feels a measurement is needed, this will be completed after a deposit has been made. 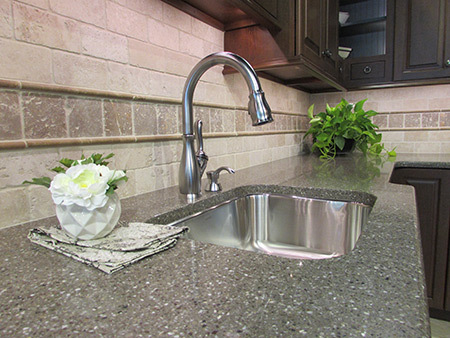 Visit our showroom in New Holland, PA and discover the many kitchens and bathrooms we have on display. You’ll find both contemporary and traditional styles, painted and stained cabinetry, and an assortment of vanities. Each display is filled with accessories to give you lots of inspiration for your kitchen or bathroom. We are constantly updating the showroom, so be sure to stop by and gather some ideas for your next project. 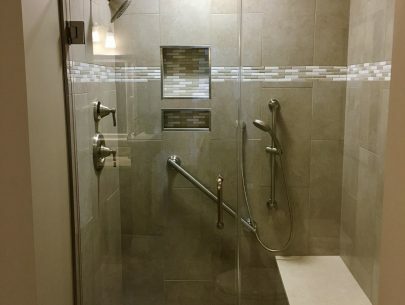 Call us today for more information or to schedule a free estimate for your bathroom remodeling project.